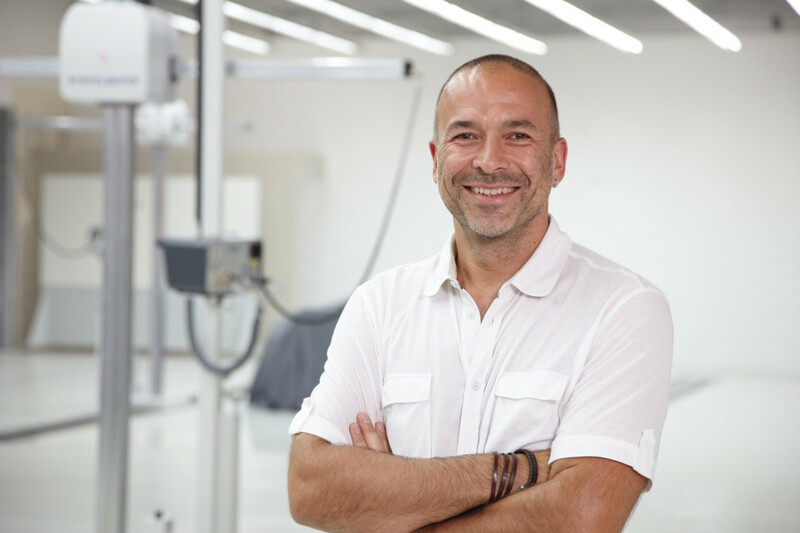 Thanks to their longlasting experience and profound knowledge in automotive design and prototype construction, our managers are useful consultants for the creative wave team. The examination proceedings for the ISO 9001 Certification have been successful. ISO 9001 aims to provide a practical and workable Quality Management System for improving and monitoring all areas of our business not only internally for the Creative Wave GmbH but as well for our clients and customers.. 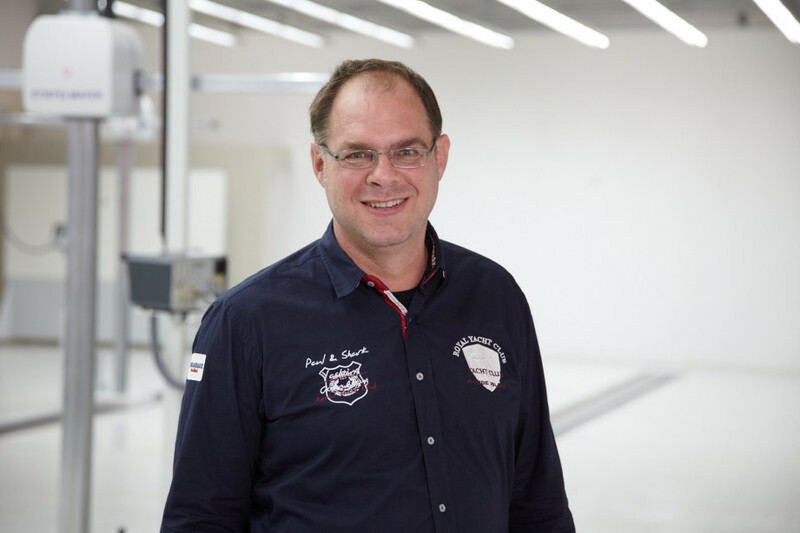 Implementing an effective Quality Management System helps us to focus on the important areas of business, improve our efficiency as well as enabling us to constantly optimize all processes. 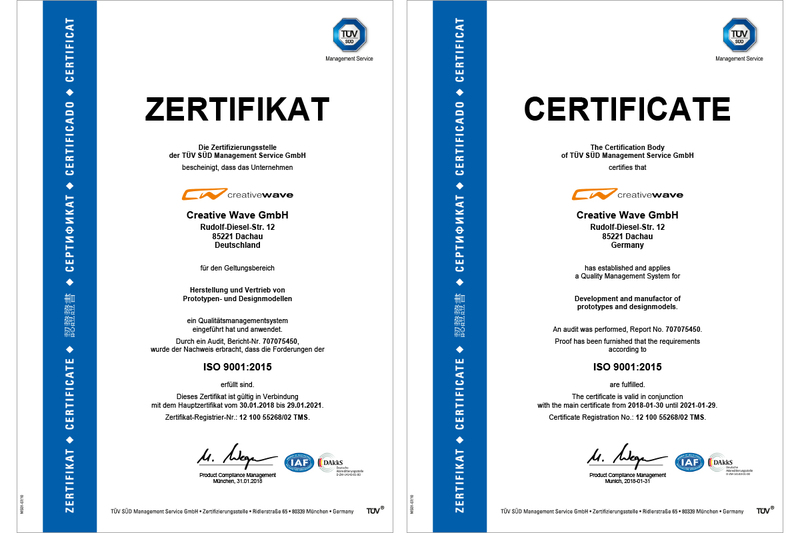 Creative Wave decided consciously to achieve the ISO Certificate to give our customers confidence and assurance of the quality of our security and safety standards and procedures, in order to provide them with the highest standard of customer services.